Although late we are faithful to our habit of evaluating our trips. 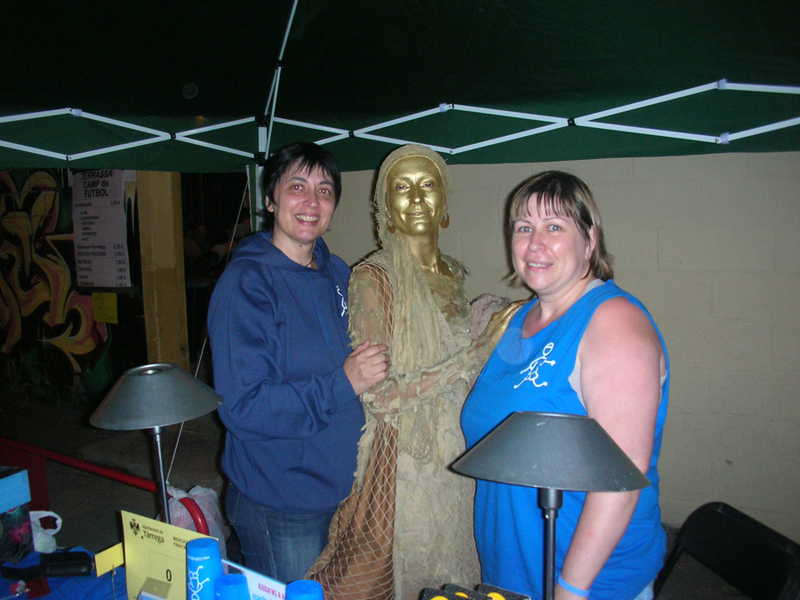 On March we went out once with our stand full of our association customized items. It was on March the 1st the second Sunday of Lent, that we went to Mercat Figueter which took place in Capellades (Barcelona), a town next to Igualada in Anoia’s region. As always we were pleased to visit Capellades again and to participate in this market. Although the wind ruined the event in some moments, it was not an obstruction to diffuse our initiative to new people and to make new friends. This allowed us to raise some more funds to keep helping Àlex to continue with the treatments he needs for his Autism Spectrum Disorder (ASD). Thanks to the collaboration of Capellades Council, we could set our stand there and participate as an organization. Thanks to all for making this possible! Second week of September: Catalan rumba rhythm and culture at everyone’s reach. This second week of September has been very intense for us. We have been to two different events just a few days apart to keep informing about our initiative and to raise funds to help Àlex. On Wednesday September 10th we went to the festival of Catalan rumba from Catalonia “RUMBKP Festival” that took place in Capellades (Barcelona). We want to thank the Rumbkp organization for letting us place our stand since the festival started at 11:30.p.m until it ended. The wonderful weather we had during the night let us enjoy the groups taking part in the festival: Terratombats, Bongo Botrako and Oques Grasses. Thanks very much to Terratombats, Catalan rumba in its pure essence. We had a great time listening and looking to them live. They shared some minutes with us and took photos with people at our stand. They also helped us explain to the audience our purpose speaking about Àlex from the stage and wearing a T-Shirt from our association. Moving around to help Àlex, we are able to enjoy special moments. This was one of them. We followed on our activities Friday and Saturday September 12th and 13th, at “Mercat d’Artesania i Paradistes” from 11 in the morning until 1 a.m. 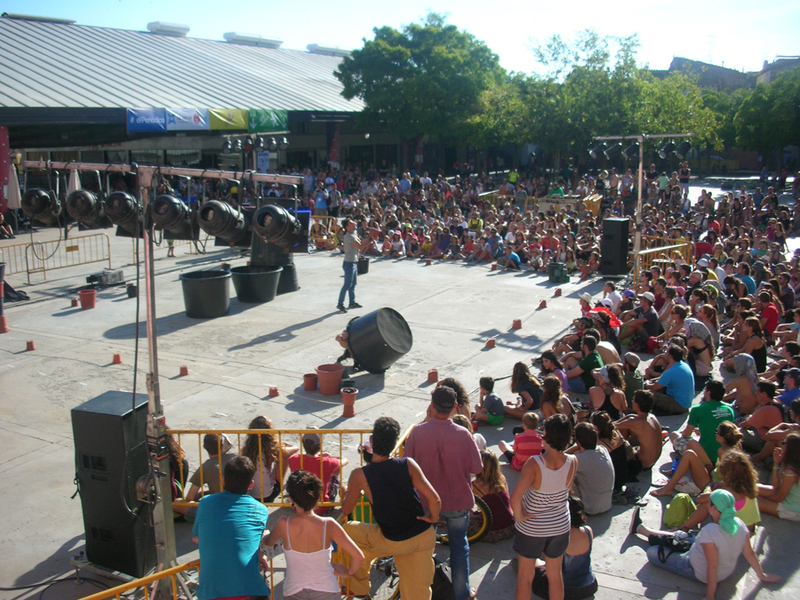 This is a complementary activity of the “Fira Tàrrega – Teatre al Carrer” which took place in Tàrrega (Lleida) during two sunny and hot days. Thousands of people come to visit this fair, taking part in this cultural festivity. Thanks to the collaboration of “Fira Tàrrega” we could set our stand. As always, we continue moving forward with a lot of dedication, effort and willingness. Very hopeful, enjoying this time and feeling satisfied with all the positive parts this project has.These months of effort have been worthy for all we have been able to raise, the diffusion and all the new friends we have made. Thank you very much to everyone who is making this possible! 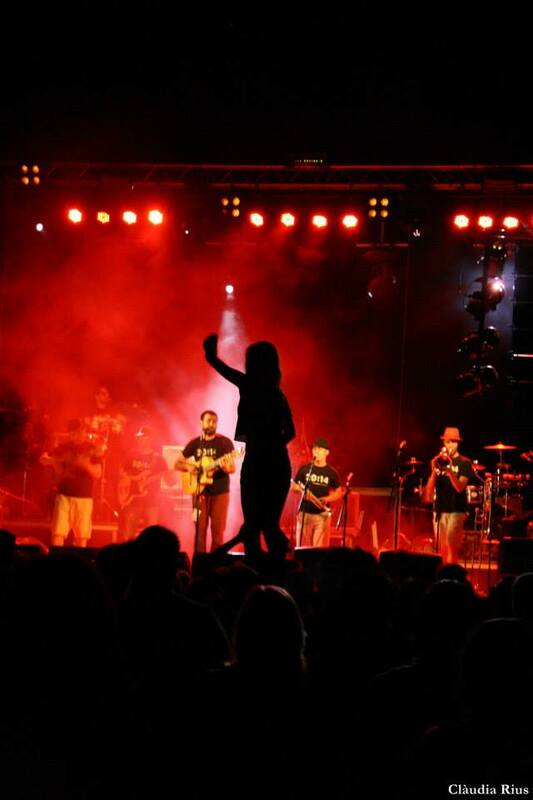 Today, Wednesday September 10th, we are going to the RUMBKP Festival, the 2nd edition of Catalonia’s Catalan Rumba Festival which will be held in Capellades. We will be there with our stand full with our items (t-shirts, buffs, bracelets…), just to continue explaining our initiative to the people who will gather at this festival. 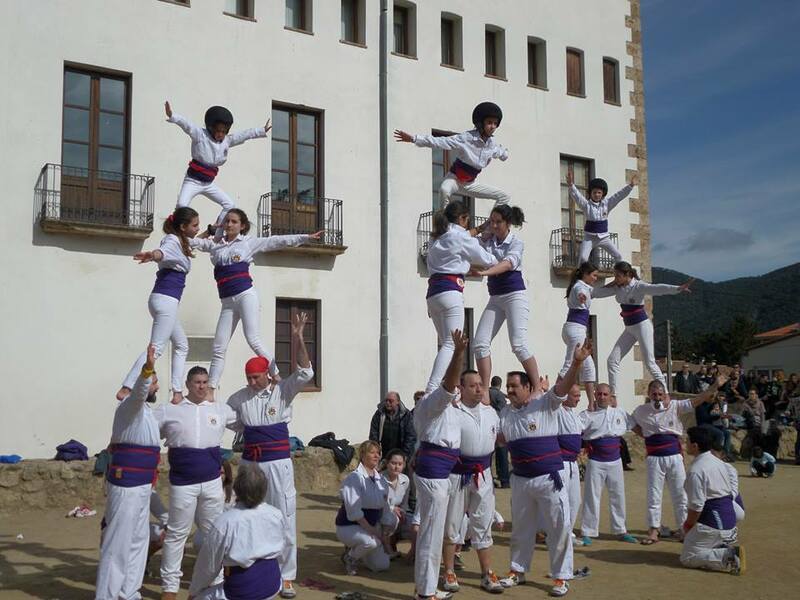 This will take place in the Esplanade of Capellades, 2 minutes away from the centre of the village, in Fossar Street. We want to thank the organization of the Rumbkp Festival of Capellades because they have made it possible to put our stand there. In this 2014 edition, the following groups will be participating: Bongo Botrako, Oques Grasses and Terratombats. The festival will start at 11:30PM at the Esplanade. You can find more information in the website: http://rumbkpfestival.cat/ (in Catalan). 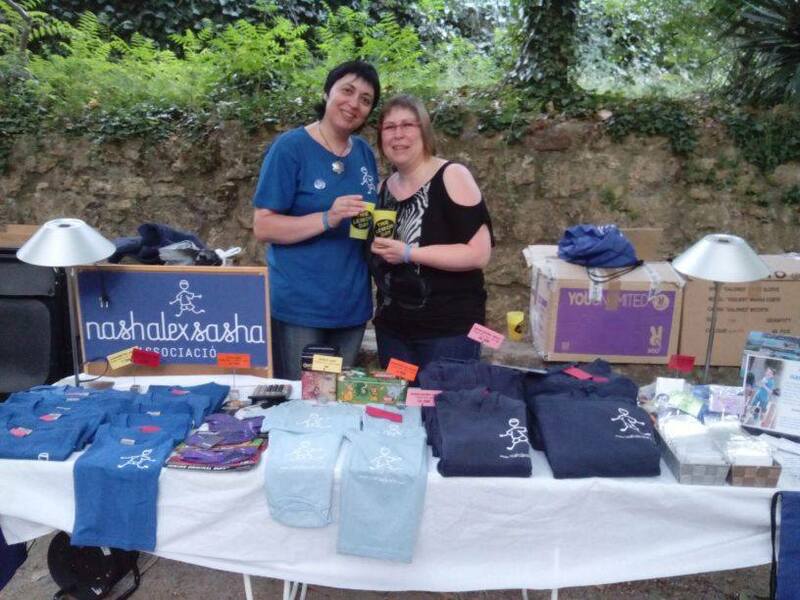 Last Saturday July 5th we were at an alternative music festival “The Lemon Day” held at Font Cuitora Park in Capellades (Barcelona), to present our initiative and to raise funds to continue helping Àlex. Thanks to the organizers “Associació d’Amics del Rock’n’Roll i Una Mica de Pop” of Capellades we were able to place our stand since the festival started at 7 PM until it ended. We had a wonderful afternoon, night and late night. We enjoyed the festival and its atmosphere, as always taking action and happy with the work done. Thanks to all the money we raised, we will be able to continue helping Àlex… and what is more important, we had the chance to explain our initiative to many people who gave us strength and courage to continue fighting. They also congratulated us for the work we are doing, which comforts us and helps us move forward. We want to thank all the people whose collaboration makes all this possible. On Sunday 16th March we were at the “Mercat Figueter de Capellades” to present our initiative and to get funds to continue helping Àlex. The experience was a great success and was ​​possible thanks to Gràcia Bartroli, who gave us loot in front of her store “El racó de la Gràcia“. 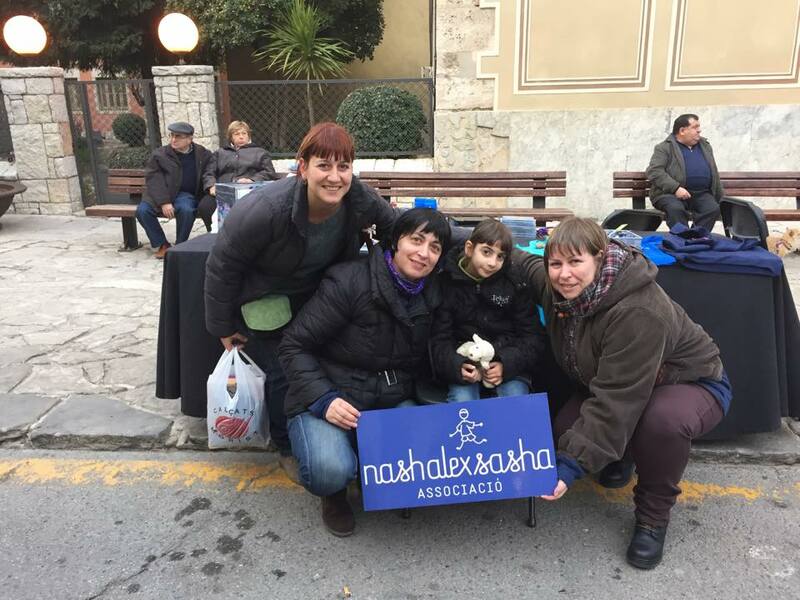 During this market, which was held in a beautiful day, we showed the initiative to everyone who visited our stand, showing the solidarity and personalized items from the Associació Nash Alex Sasha, which allowed us to collect more funds. It was a pleasure for us to meet all the people at Capellades and spread our initiative. 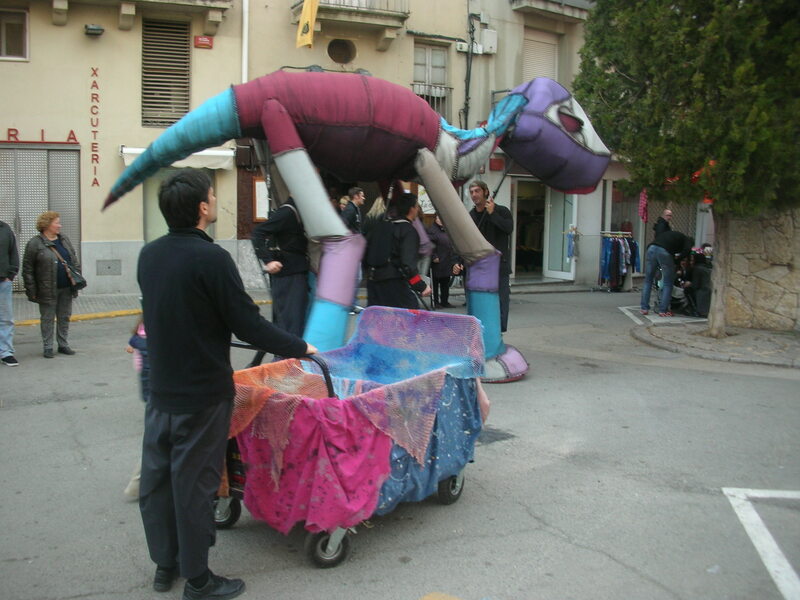 The “Mercat Figueter de Capellades” is the main annual fair of this village next to Igualada. This fair has began centuries ago, when people used to sell different Easter products, such as salted fish, cod and nuts. Among them, the figs were the most popular product (and that is why its name). Now this fair shows the commerces, industries and cultural tradition of this village to the general public.